Built using 8-ply Armor Belt construction, the Pro Armor Hammer is ready for race or recreation. 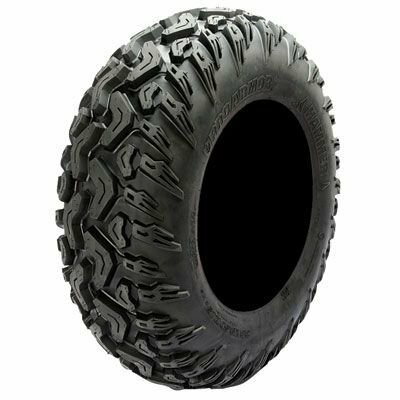 With an aggressive tread pattern and deep side bite, you will experience industry leading traction and performance in hard or soft-pack trails, mud, rocks, and sand. If you have any questions about this product by Pro Armor, contact us by completing and submitting the form below. If you are looking for a specif part number, please include it with your message.